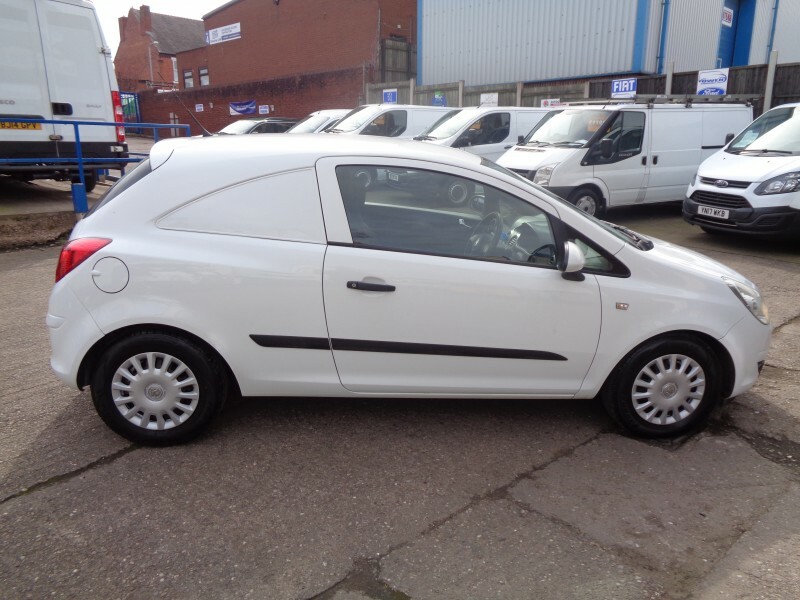 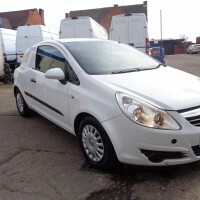 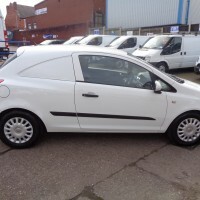 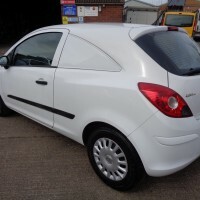 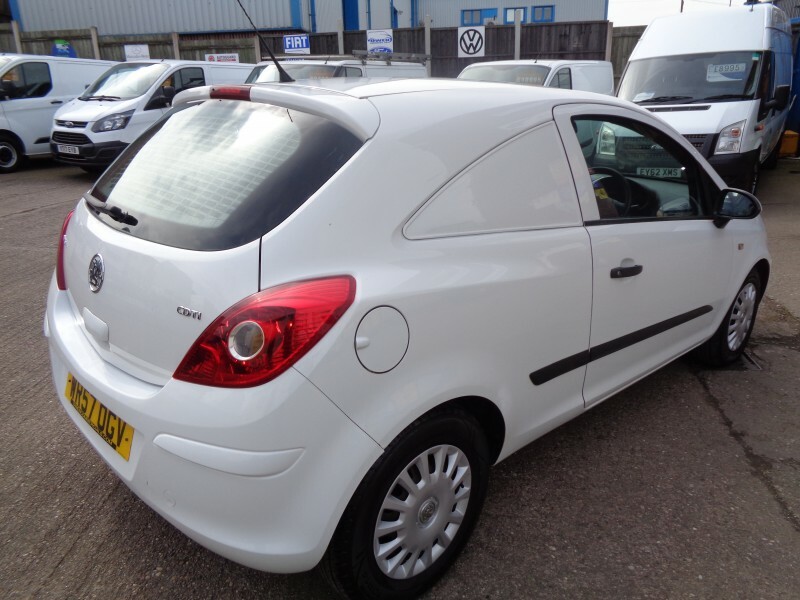 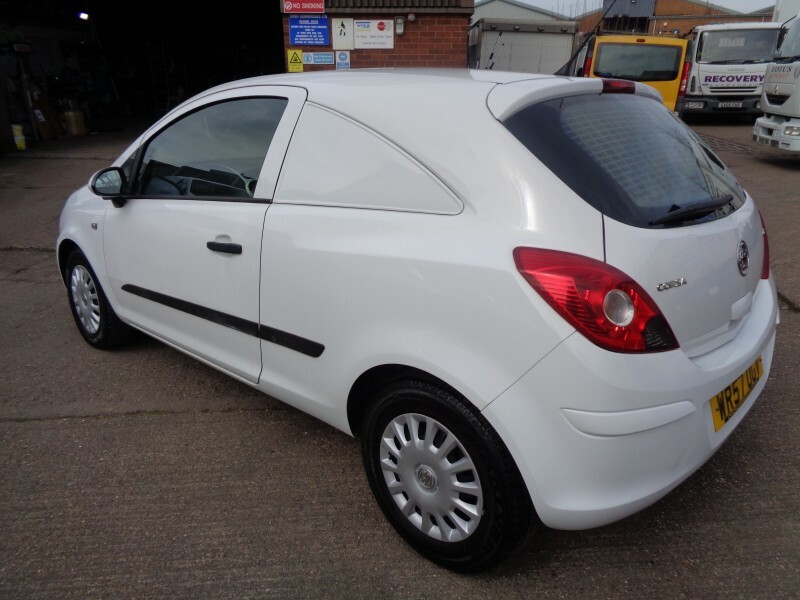 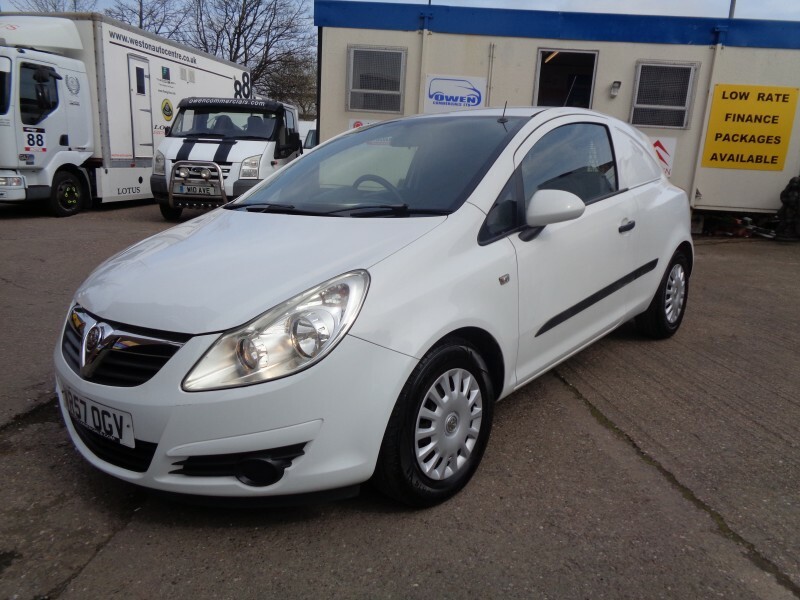 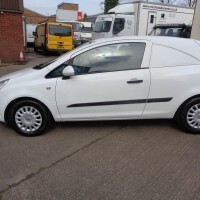 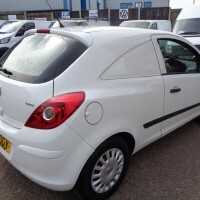 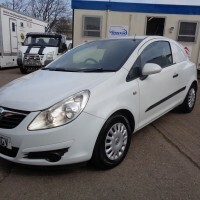 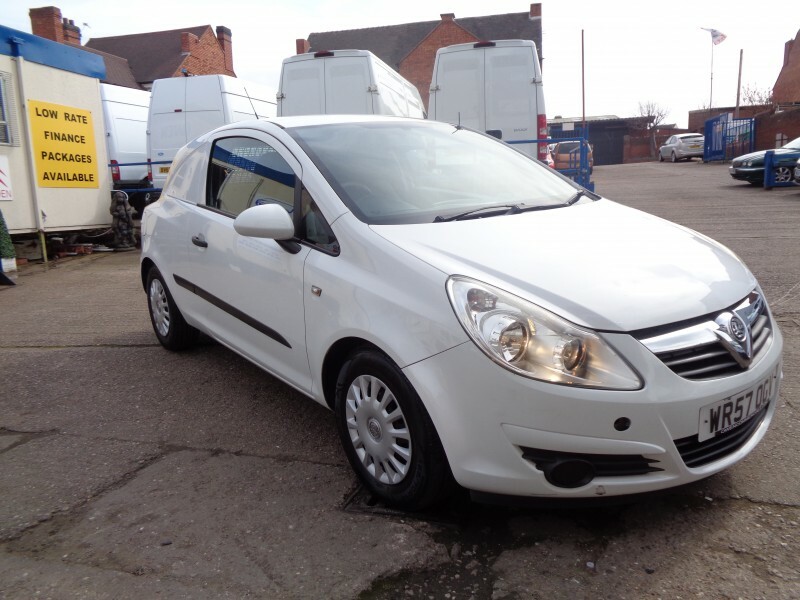 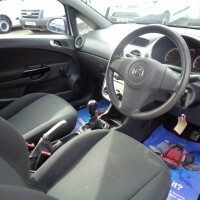 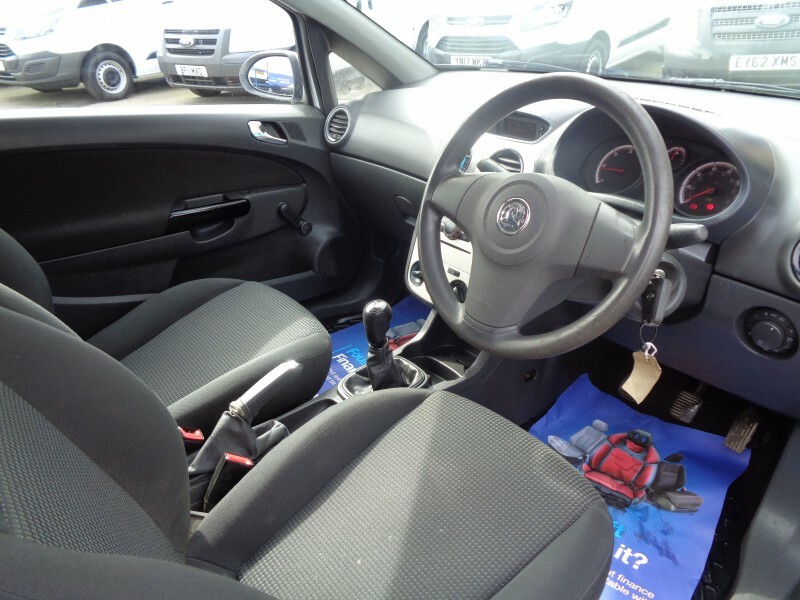 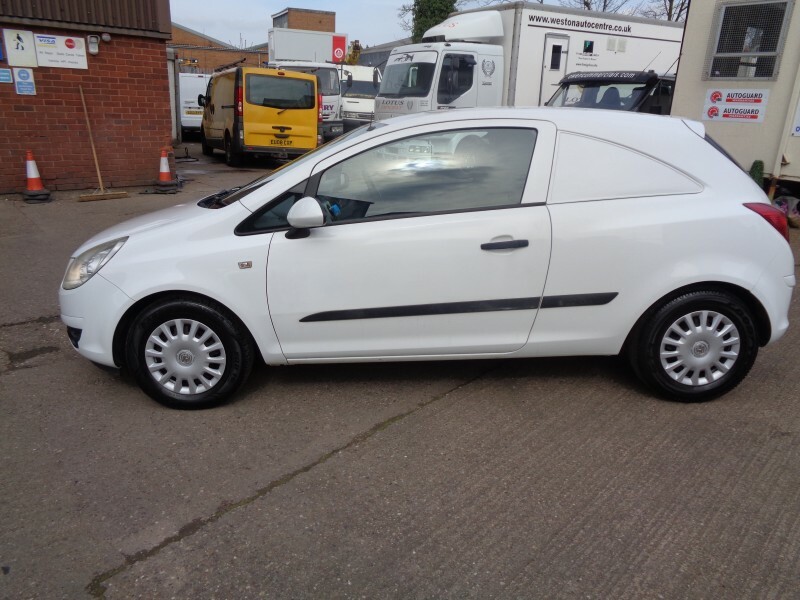 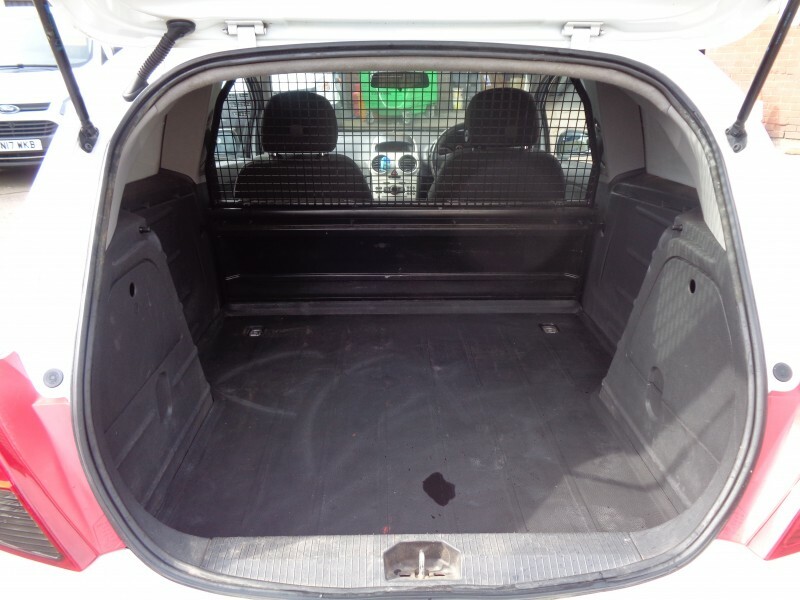 JUST TAKEN IN AS A PART EXCHANGE VEHICLE, THIS CLEAN, TIDY AND WELL PRESENTABLE LITTLE CORSA, CDTI, 57 REG, JUST 81,000 MILES, NEW MOT ON SALE, LOOKS WELL, DRIVES VERY WELL, NO VAT TO PAY, BE QUICK, CALL OUR SALES TEAM ON 01543 468885, WITH OVER 60 QUALITY, AFFORDABLE VANS ALWAYS ON DISPLAY, WHY NOT PAY US A VISIT, BASED IN CANNOCK, JUST OFF THE A5, CLOSE TO M6, JUNCTIONS 11/12, LESS THAN 30 MINS FROM , BIRMINGHAM, WOLVERHAMPTON, TELFORD, DERBY, STAFFORD, STOKE ON TRENT, CHECK OUT OUR EXCELLENT CUSTOMER REVIEWS. 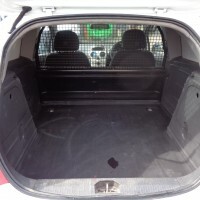 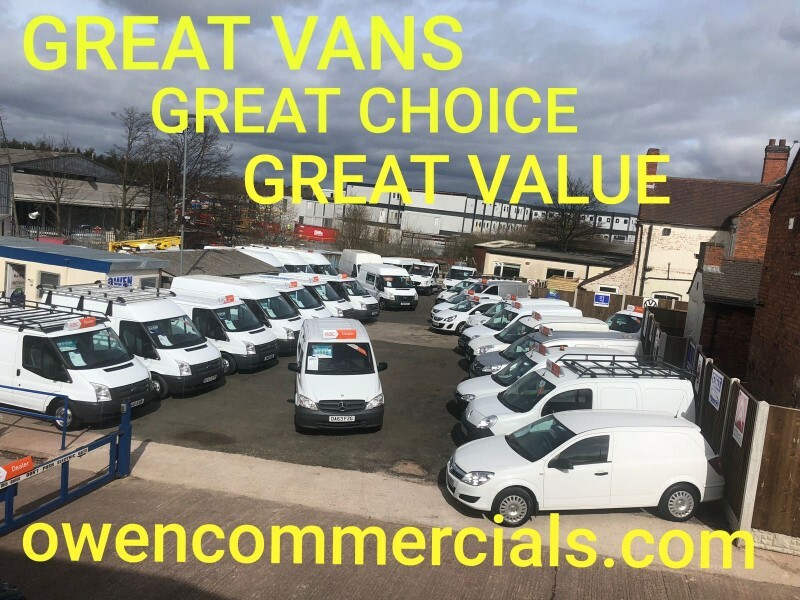 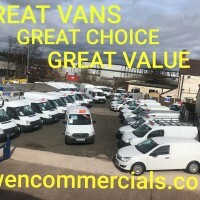 NO VAT TO PAY ON THIS VAN ! !